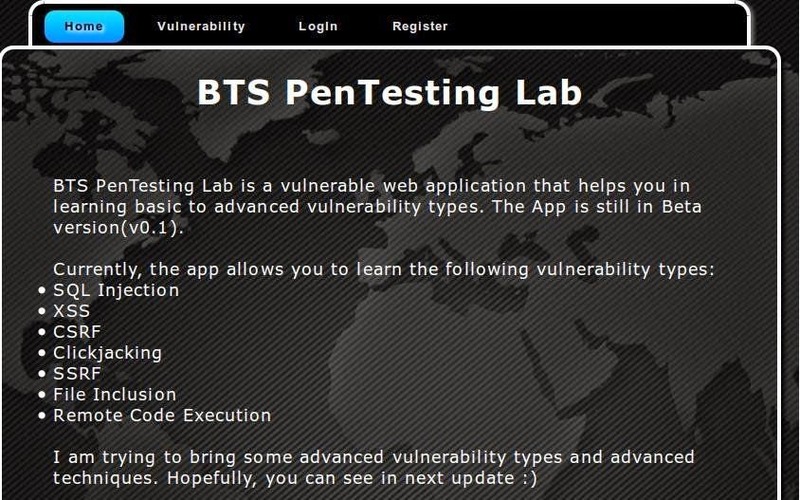 BTS PenTesting Lab - Open Source vulnerable Web Application Platform. Are you a Penetration Tester, an Information Security Specialist and/or simply a Learner in Cyber Security? This might be the right Pentesting Platform for perform your Penetratration Tests and Upgrade your Skillz! This is BTS Pentesting Lab an Open Source vulnerable Web Application Platform developed by Cyber Security & Privacy Foundation (www.cysecurity.org). 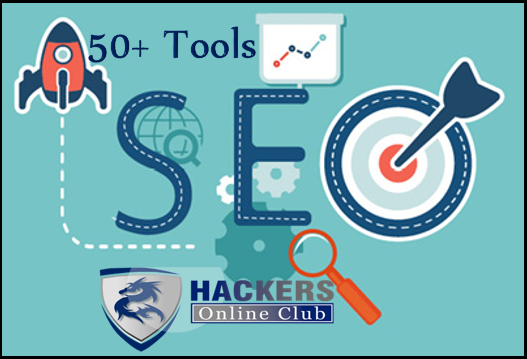 It can be used to perform and learn all about many different types of web application vulnerabilities. Christian Galeone is a Cyber Security Researcher from Italy, he's currently studying to I.I.S.S. Marco Polo ( Vocational Technical Institute | Vo-Tech ) attending the IT Programming Class. Nice Lab for my consumption. Thank you.